Building on last years's event, five UBC clubs once again held a peaceful demonstration during Storm the Wall entitled “In Solidarity: Storm These Walls” on March 25. 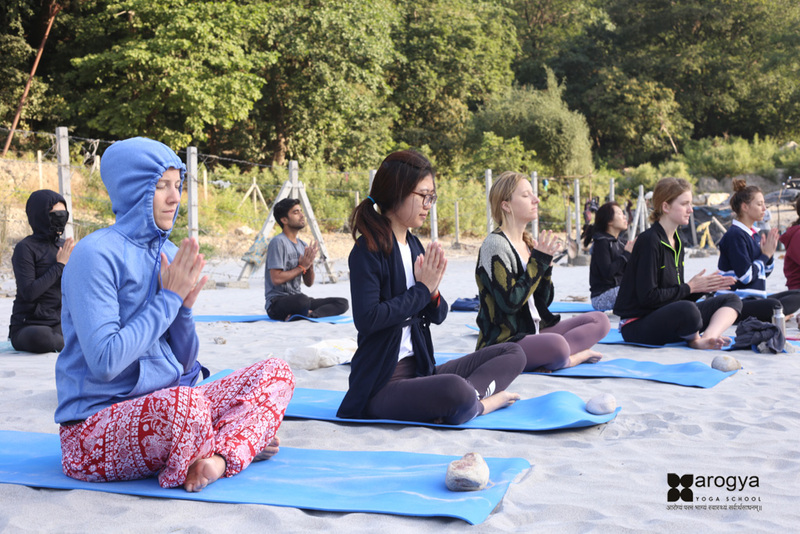 Last year, the UBC Social Justice Centre organized the event on very short notice, but this year they were able to plan ahead. The group registered a team to actually participate in Storm the Wall while the rest of the participators held up signs and cheered them on. However, despite the wide range of causes represented in the posters, placards and t-shirts of the demonstrators, the impetus behind the event still seemed to centre around what some demonstrators called the “Apartheid” wall in Israel-Palestine. This was reflected when the demonstrators, seemingly unprompted, started up a chant of BDS, which stands for Boycott, Divestment, Sanctions. BDS is a controversial movement and methodology both globally and at UBC. The UBC BDS movement is based around boycotting products and divesting from companies that support Israeli war crimes, illegal occupation and the oppression of Palestinians. In 2015 when it came up in a referendum question, it divided the campus and while it won the vote, it didn’t pass quorum, thus leaving a resolution floating unresolved. Even in this election cycle, there were rumours that it was going to be brought up again by the Solidarity for Palestinian Human Rights (SPHR), and this was confirmed by the newly-elected leader of the Arab Student’s Association Laith Frajiat. According to Frajiat, only logistical reasons kept it off the agenda, not any fear of controversy. “... [W]e believe BDS is a peaceful way of overcoming the injustice we're going through right now ... so I see no problem with us using this platform,” said Frajiat. At the demonstration, he reached the top of the wall with the Palestinian flag tied around his neck, holding it up while the rest of the participants at the demonstration cheered. Celebratory Arabic music blared from current SPHR President Mohammad Abdelkhalek’s mobile phone. 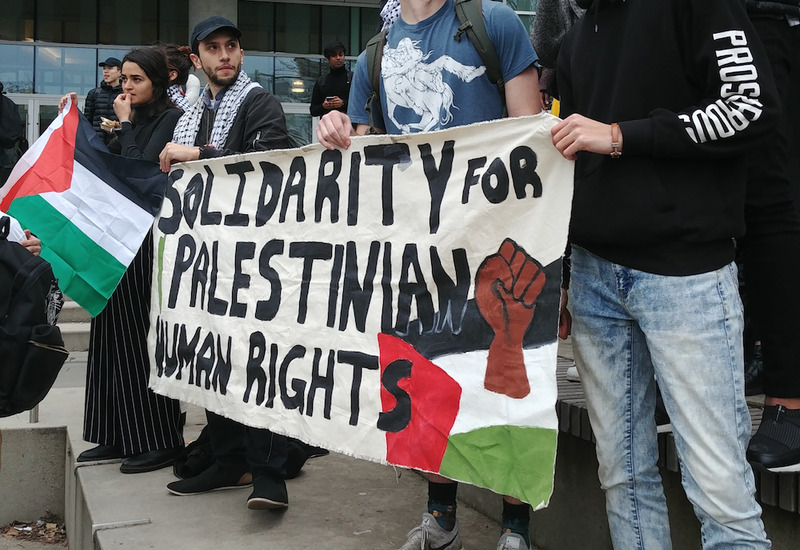 This article originally stated that Solidarity for Palestinian Human Rights (SPHR) organized this event last year, when in reality the UBC Social Justice Centre organized the demonstration both this year and last year. There was also a mistake in a quote's attribution. The Ubyssey regrets this error.